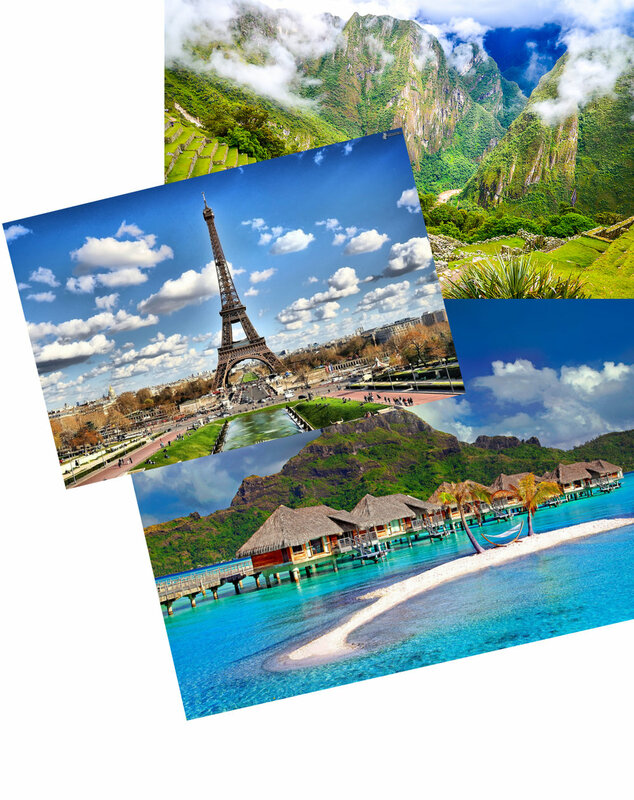 Herricks Travel is a full service travel agency comprised of vacation and cruise departments, a business travel management division, and a meeting, group and incentive department. We understand that travel is an investment of your time, money, and dreams. Our quality service, expertise, and assistance are invaluable. Our professional services cater to the world’s most discriminating travelers. Please browse our site for travel ideas and inspiration. Call or email us so together we can plan your next memorable travel experience. Our quality service, expertise, and assistance are invaluable. Our professional services cater to the world’s most discriminating travelers.